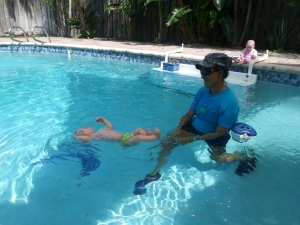 We will end infant drowning in Brevard County, across Florida and with your help maybe in the United States of America! The ability to rollback and float is one of the many layers of protection that can save your life in an aquatic emergency. 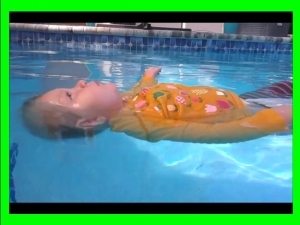 Infants as young as 6 months old can learn to rollback and float! 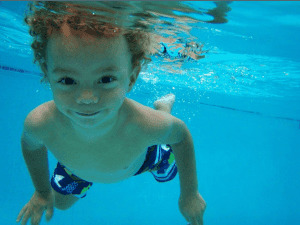 Drowning is the leading cause of accidental death in children under the age of four in the United States (U.S. Centers for Disease Control and Prevention, 2007). 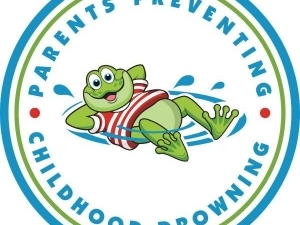 Each year, thousands of children lose their lives to aquatic accidents and many more are hospitalized and go on to live a life with severe complications as a result of near-drowning experiences. 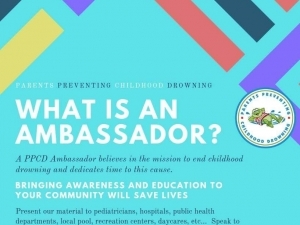 An estimated 5,000 children ages 14 and under are hospitalized due to unintentional drowning-related incidents each year; 15 percent die in the hospital and as many as 20 percent suffer severe permanent neurological disability. 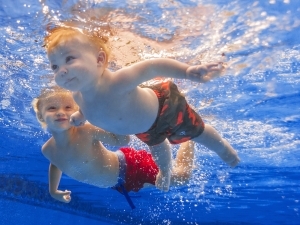 (National Safety Council and Foundation for Aquatic Injury Prevention). 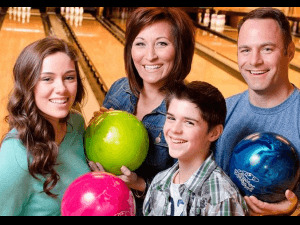 Layers of protection including effective supervision by adults can help to decrease these tragedies. When those layers fail and children find their way to the water unsupervised, research shows that survival instruction is effective in providing children the skills necessary to save themselves in an aquatic emergency. Swim Safe Forever strives to educate our community regarding the layers of protection and effective measures of water safety. In addition to education, Swim Safe Forever provides a scholarship program to families who qualify for financial assistance to help in providing the reassurance of survival swim lessons at a reduced rate. 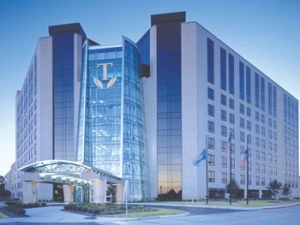 Please see the brochures at the bottom of our scholarships page for more information on our scholarships.